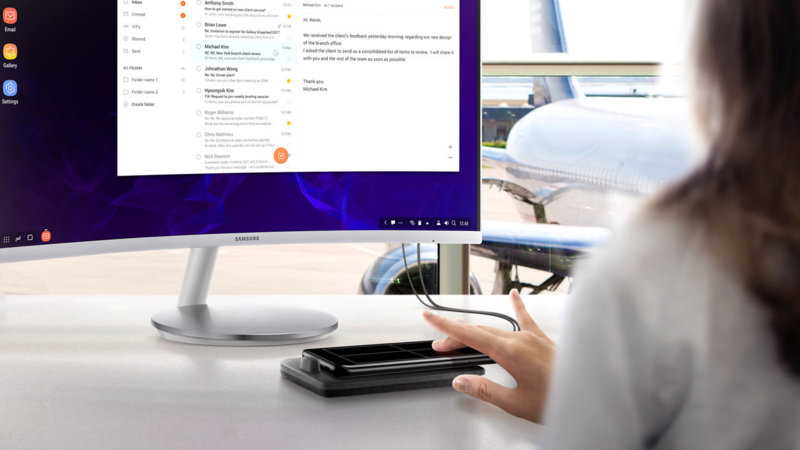 It may not be perfect quite yet, but Samsung's DeX implementation for using your phone as a desktop computer actually works better than expected. In response to user requests, it seems the development team behind DeX is now working towards making DeX connections even more accessible by removing the need for a cable. Given that not all displays are equal—IPS is better than TN, HDR is better than non-HDR, some people prefer LCD, others prefer OLED—a certification system for what displays can do seems overdue. The display standards body VESA has (at least partially) filled that void with the newly-announced DisplayHDR standard, which defines the abilities of display panels used in notebook PCs and monitors for desktop PCs. The days of multiple browser toolbars in Firefox and Internet Explorer are (mostly) gone, but malicious browser extensions are still prevalent. In fact, you don't even have to venture outside of the Chrome Web Store to find a few. 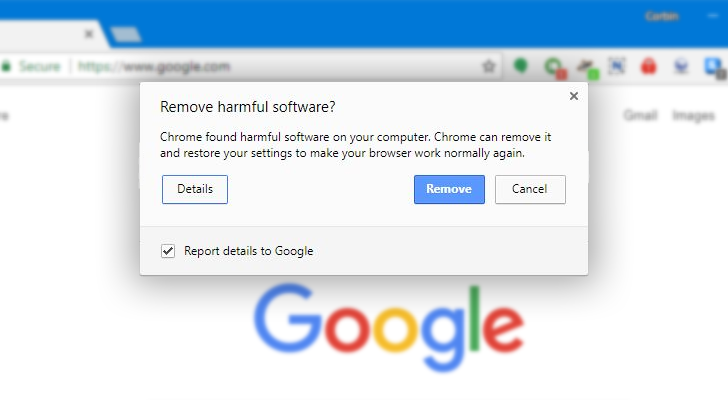 Today, Google announced that it is taking further steps to alert users about malicious extensions/setting changes. 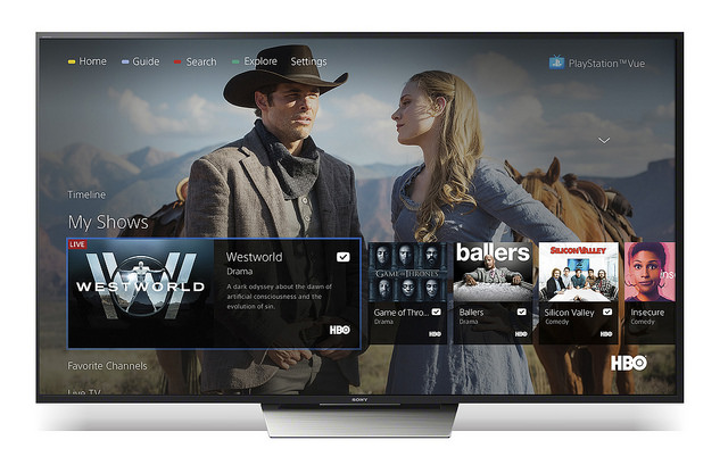 Sony just announced today that its PlayStation Vue streaming service is coming to Android TV. If you do not know what Vue is, it might just seem like another streaming option. It is actually more akin to Dish's Sling TV with live TV channels, sports networks, and HBO and Showtime across a variety of price tiers. Additionally, the "PlayStation" moniker might give the impression of requiring Sony's PlayStation 4 game console — it actually doesn't. For all of the cord cutters out there, this is just another good option in a growing market. Have I mentioned lately that DotEmu is awesome? Because it is, and not just because it's the only Android game developer that sounds like a dating service for flightless birds. The company specializes in porting old console and PC games to Android and iOS, perfectly preserving graphics and game mechanics while adding great extras like controller support and Google Play Games integration. At the E3 gaming conference in Los Angeles, DotEmu announced that its next release will be Titan Quest. 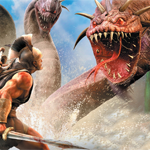 Titan Quest was originally released for the PC in 2006. It's a modern take on the top-down dungeon crawler formula typified by Diablo, but instead of a Heaven vs. There are a lot of solid dungeon crawlers available in the Play Store - my personal favorite is probably Mage Gauntlet. But whether it's because of the general trend towards the retro visual style or simply because it's easier to implement on mobile, most of them use a top-down 2D pixelated visual style. 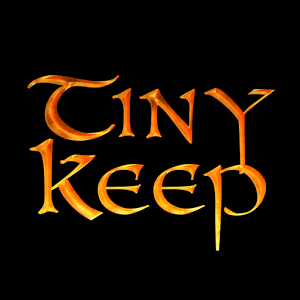 Not so for TinyKeep. The premiere Android game from developer Digital Tribe bucks those trends for a high-end take on the genre. TinyKeep is actually another port from PC download service Steam, so it's easy to see where its high-end graphics come from. You'll need a powerful phone or tablet to get the most out of the experience. Android-powered desktops are a niche purchase, but there are use cases where one can come in handy. HP's aimed its Slate21 Pro PC at the business and education market, where having a virus-free machine that can browse the web and type up the occasional document is enough to fit the bill. 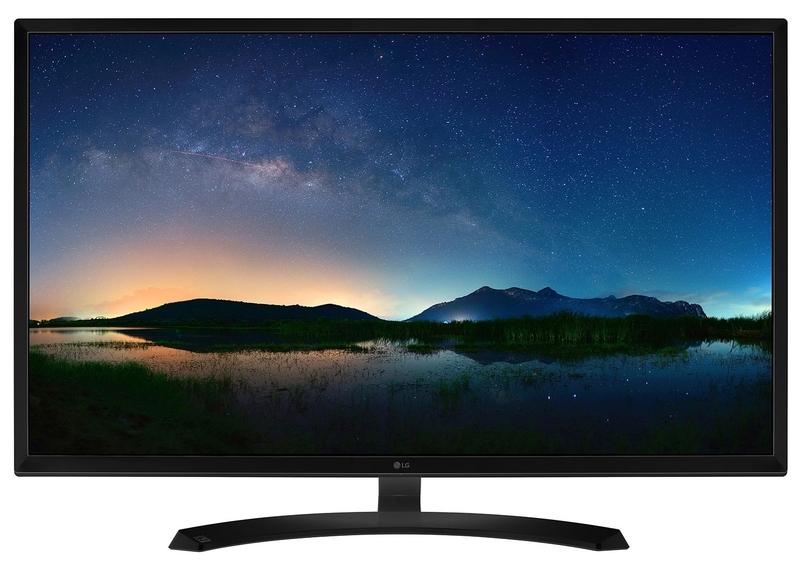 The all-in-one generally retails for $379.99, but today Groupon is offering one up in new condition for just $249.99. That's a pretty substantial 34% discount off the MSRP and $50 less than what the PC goes for on Amazon. The HP Slate21 Pro comes with Android 4.3, a 21-inch touch display, a 1.66Ghz quad-core processor, Tegra 4, 16GB of internal storage, a full-size SD card slot, three USB ports, one for HDMI, and a webcam. Pushbullet is an app that consistently has strong updates that work toward crafting, step by step, a better harmony between your devices (including your computer). EvolveSMS is an app with good design that takes a sharp focus on functionality and making text-based communication easier. It only makes sense, then, that the two would make a great pair. 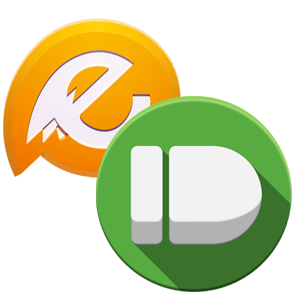 Today, Jacob Klinker, the developer behind EvolveSMS, announced a partnership with Pushbullet that will - put simply - allow users to receive, view, and reply to SMS messages from their desktop. That last bit is the killer feature - Pushbullet has mirrored notifications to your PC for a while, but the ability to reply to SMS messages is a very welcome addition. The most recent Humble Bundle for PC and Android started out with six great games, and three more were added today, available to those who top the average purchase price on Humble Bundle's website. The new games include Savant: Ascent, Syder Arcade, and The Shivah. 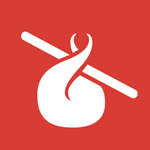 For those unfamiliar, Humble Bundle allows users to pay one low price, split between developers and charity, for a - for lack of a better term - bundle of great titles. Those who pay more than the average payment can unlock additional titles as well. Savant - Ascent follows the story of a "mechanical wizard" looking to gain the power of a mysterious orb that has inconveniently turned pretty much everything into bad guys that you'll need to dispatch with as quickly as possible as you ascend a tall tower. The latest gaming rigs are powerful enough to run circles around the upcoming generation of gaming consoles, but unless a PC gamer is willing to run a title in windowed-mode, invest in a second display, or become an alt-tab ninja, getting absorbed in a game can mean tuning everything else out. 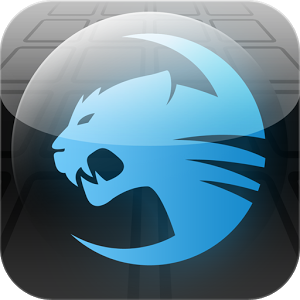 Keyboard and mouse developer ROCCAT's Power-Grid app offers gamers a way to stay immersed with much less effort. This free offering turns your Android device into a customizable remote for your PC, giving you the means to monitor system stats, play music, follow social media, and more without having to interrupt the game.